Please click each section for full details. We will accept similar Medical Statements and/or Immunization Records which you’ve submitted to your child’s school in the past 8 months. When you purchase from Mabel’s Labels 20% of your purchase goes directly to support The Trailhead Children’s Museum! 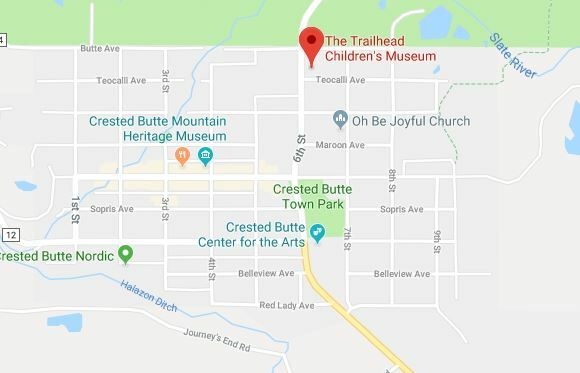 ALL* camps happen at the Trailhead Children’s Museum in our NEW LOCATION at 16 6th Street in Crested Butte – just south of the Gas Cafe, at the Teocalli Bus Stop. If you’re used to using bus transportation to and from the 4-way stop, it’s no longer needed, since we’ll be just a block away from there! Children can be dropped off and picked up directly at the museum! Within 3 days of the class, we can transfer your full payment to a credit for a future class or program, good for one year from date of purchase. Cancellations made the day of or after the class date, are not eligible for credits or refunds. Credits towards future camp days are good for one year from date of purchase. A participant absence due to unplanned absence or late cancellation is not transferable to another date and no refunds are given . 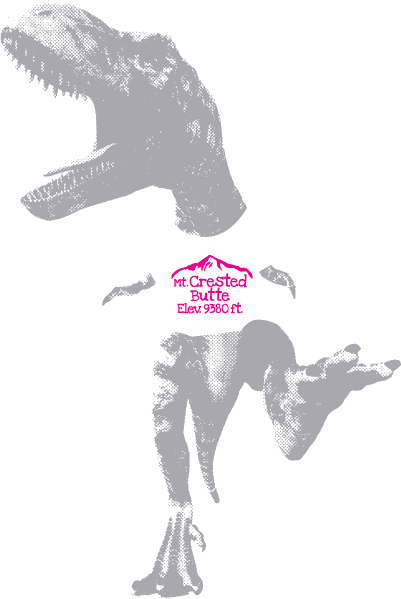 Please call The Trailhead at (970) 349-7160 or email classes@trailheadkids.org in order to request a partial refund or credit. If your child is sick the day of a program, you may contact us to reschedule to another day. However, you may ONLY reschedule to a day that is: 1) not already full, and 2) NOT a day that you are already signed up for. Thank you for your understanding and adherence to our policies!